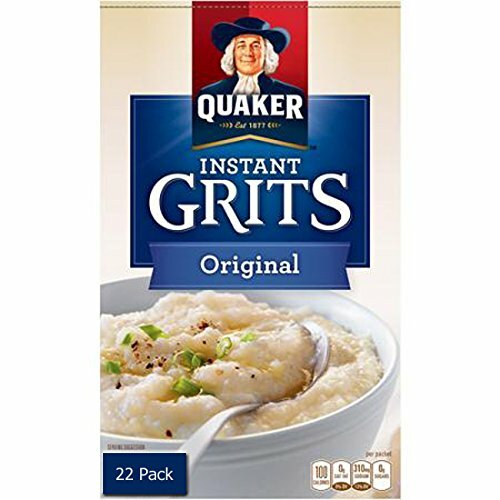 Quaker Instant Grits Original Flavor - Value Pack of 22 by Quaker at Smokey Robinson Foods. Hurry! Limited time offer. Offer valid only while supplies last.